This is how you find full life with Christ–because full, eternal life depends on a relationship with Him (UP), with other believers (IN), and with people who desperately need the healing and forgiveness Jesus offers (OUT). OUT is where Trinity’s Local Outreach comes in. We not only gather to serve as the hands, feet, and voice of Jesus to reach out to the community around us, we train and equip you to serve Him every day in your own life. At work or school. In your neighborhood. With your extended family. Alongside your running or tennis partner. So you can make disciples of Jesus everywhere you go, as you’re going. In your neighborhood, in a particular network, or in response to a need that God has stirred your passion for. What we do: Mission. Our mission is to make disciples, as Jesus commanded in Matthew 28. Mission requires us to incarnate, demonstrate, and declare the love of Jesus Christ. We incarnate or embody His love when we leave the places that are comfortable for us (like the church) to go to the people who need Him—just as Jesus left Heaven to come to us. We demonstrate His love when we serve—coming alongside the marginalized, the weak, the forgotten, and the unloved to help in practical ways. And we declare His love when we tell the story of Jesus and explain why it’s such good news for every human being. Why we do it: The love of Jesus compels us. As His Father sent Him, He sent us—both as a local church making a difference for the Kingdom of God in our community, and as individuals reaching out through our own lives every day. We go on mission with Jesus together when we Love Lansing; I go with Him each day on my own. We have a variety of ways that allow you to engage with our local communities! 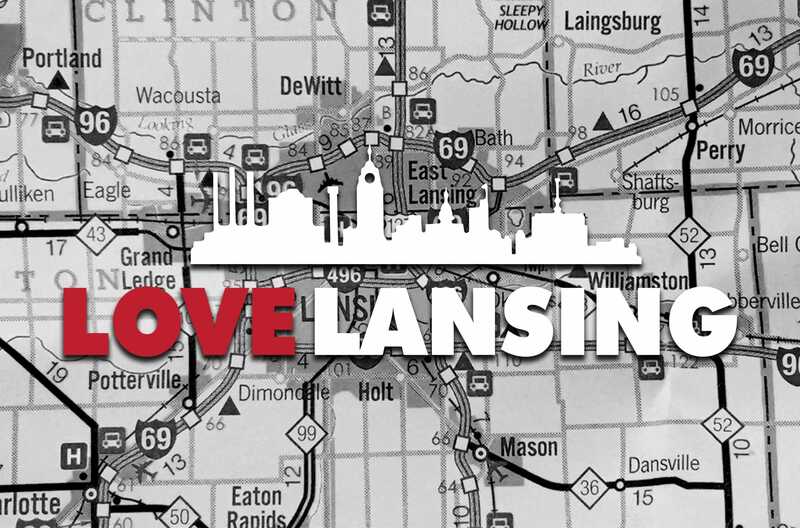 Love Lansing is always the best Saturday morning of the month! 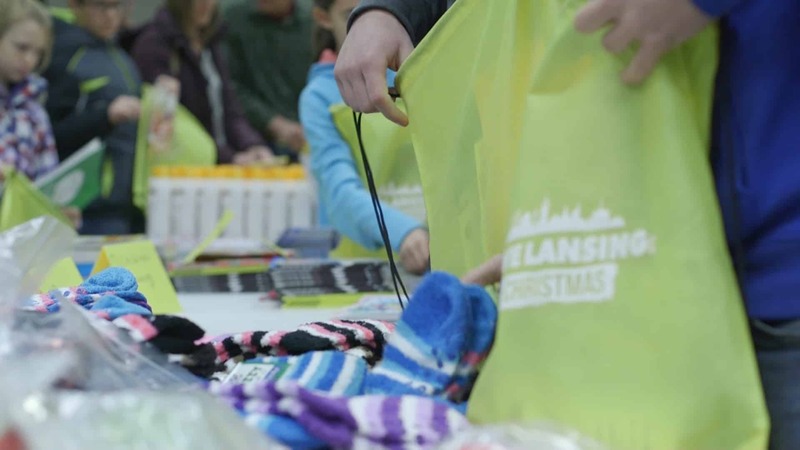 Join us the second Saturday of most months making a difference by serving the people of Lansing for Jesus. We do all the prep and provide the transportation, tools, and materials – you simply show up to help! We always start at Trinity at 9:00 am and will have you back before noon. Three times a year, we do a churchwide serve and celebration together to both demonstrate and declare the gospel to our neighbors! Join us as we form intentional relationships with children and families throughout South Lansing. We have ongoing partnerships with North School and Summer Place Towne Homes with many opportunities to spend consistent time with them through weekly or one time events. 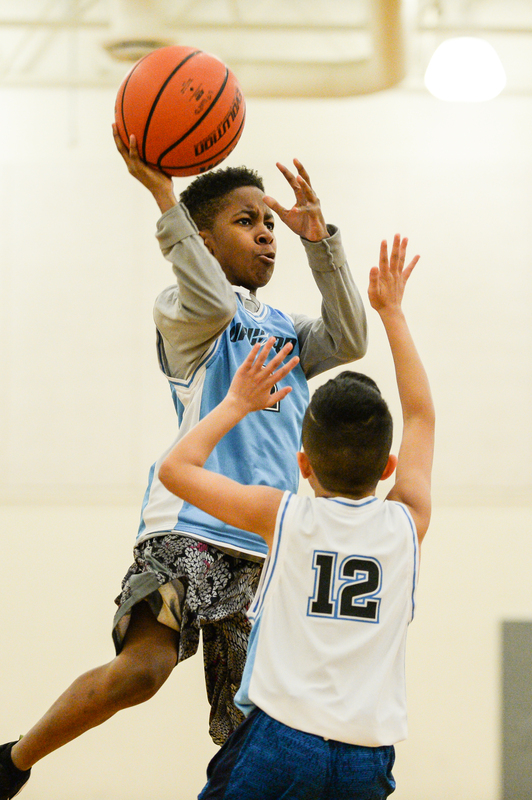 We provide opportunities to form friendships and build relationships through participation in fun and competitive sports leagues. For any questions, please write us at [email protected]!